The Shred360 team is pleased to announce our most recent achievement award! 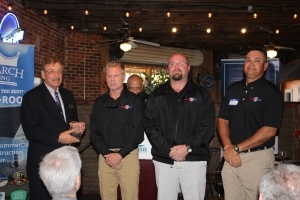 The award was presented to our very deserving territory manager, Keith Miller. 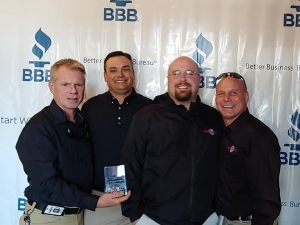 With over 1,300 businesses in the BBB group, we were one of four companies recognized this year. The BBB of Coastal Carolina upholds the highest standards, and we are proud to be recognized this year for our efforts. 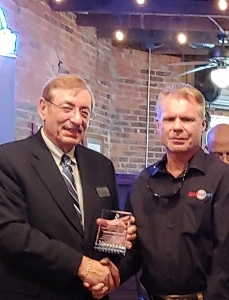 Thanks again Keith Miller for your outstanding service, and commitment to our success.